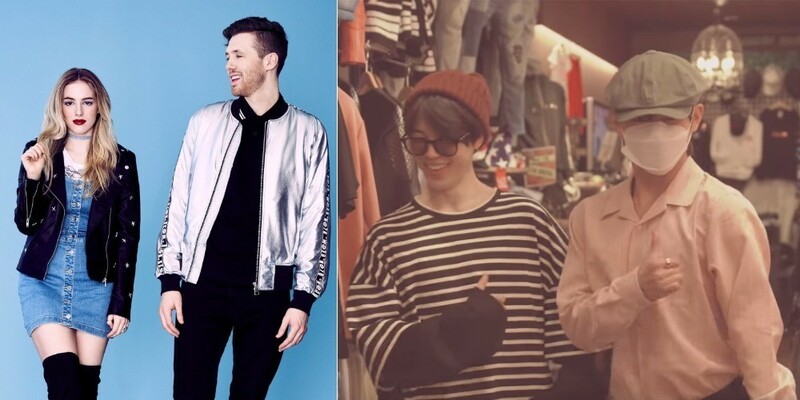 Loote is thrilled after hearing their music in BTS' vlog! 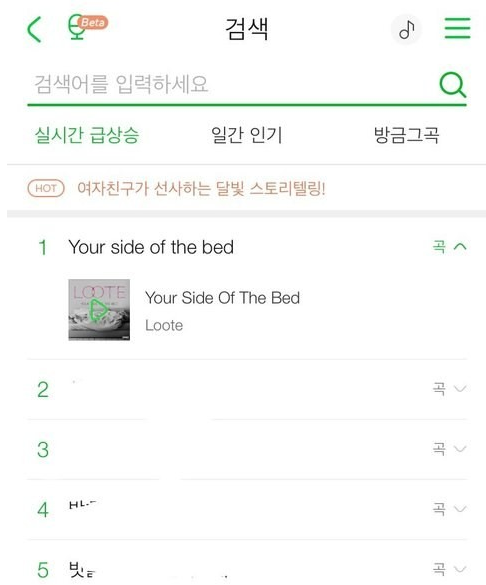 Loote�expressed joy and appreciation toward BTS for using their song. Loote�tweeted, "Yooooo holy shiiiit thank you @bts_bighit for using Your Side Of The Bed in your video! We feel so lucky! p.s. we should collab."